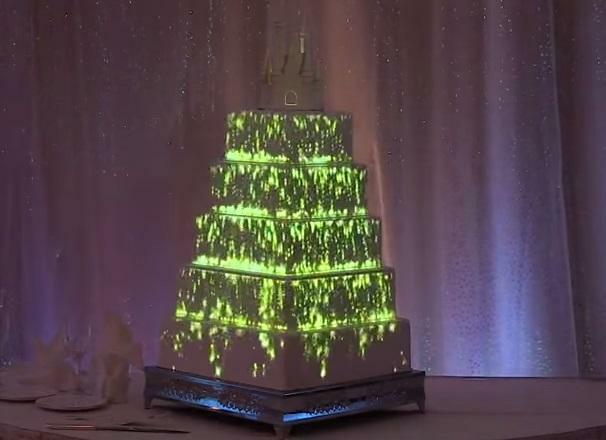 Has anyone had/seen a cake that images can be projected onto? 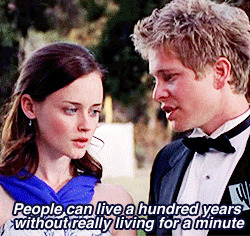 We are getting a quote next week but just wanted to see if anyone has seen one at an actual wedding. We were going with a small nod to Star Wars with lots of shorting stars etc. Well @ScottishSarah considering no one has chimed in, I guess you're just going to have to be the pioneer here and report back how it turned out for you! Hey Novak! I never heard from anyone who had one, but we did go ahead and book the guys! It was a lot less than I thought, £500 and that includes them projecting stuff on the ceiling as well so it will last for the whole reception I just need to order a plain white 4 tier cake now. We have asked for fireworks in our wedding colours, stars etc. I will post a video after the wedding in July if anyone is interested.